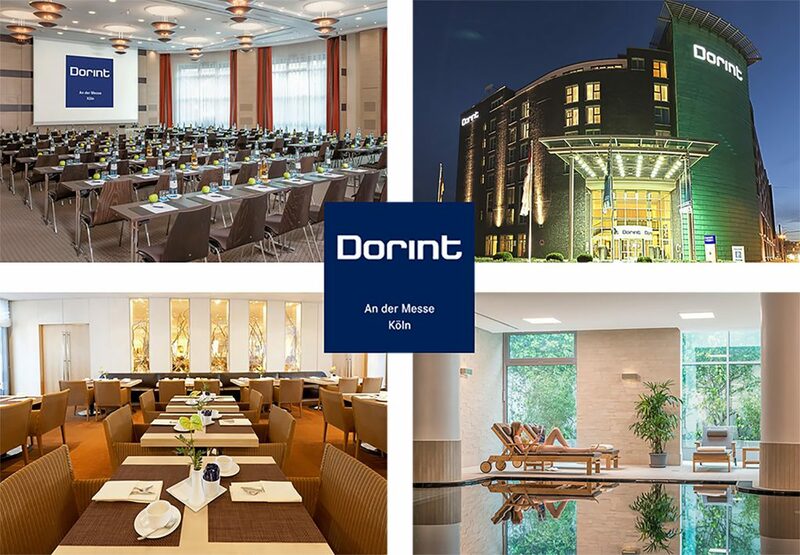 The Dorint Hotel an der Messe Köln welcomes guests with its warm Rhineland hospitality and sophisticated ambience. The hotel is just a few minutes from the city center with excellent accessibility to public transport. We invite all attendees to a relaxed Evening Event on the evening before the conference. The restaurant “DÜX” welcomes you with its cozy, rustically atmosphere. Take the opportunity to meet other attendees and socialize in a casual setting. 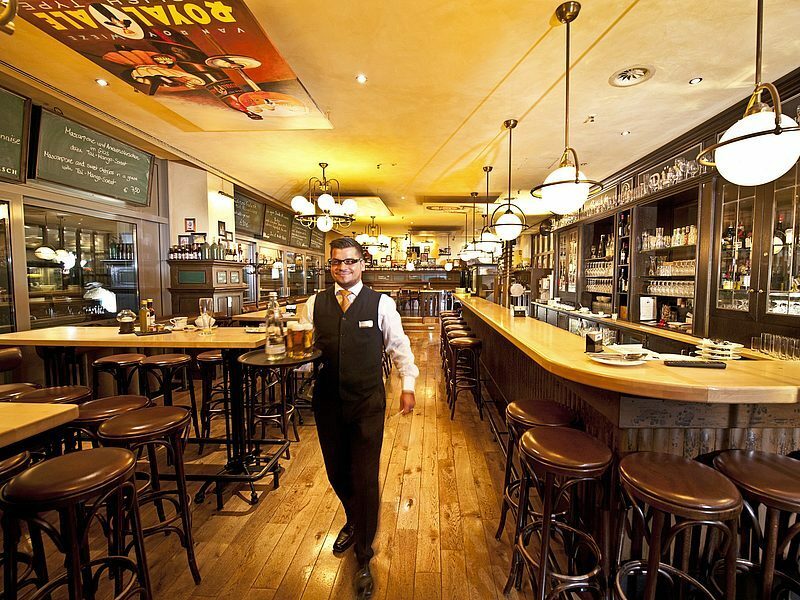 Enjoy some drinks and a variety of traditional Cologne food. The “Düx” is located on the ground floor of the conference hotel. Dinner starts at 7 pm.